What is SAFETY Tree Services’ payment policy? All too often we hear of instances where unnecessarily large deposits are paid up front or tree service jobs are paid in full prior to completion, only to find the job was not performed properly. SAFETY Tree Service will never ask for deposits or to be paid in full up front. We caution against contracting with companies who conduct business in this manner. 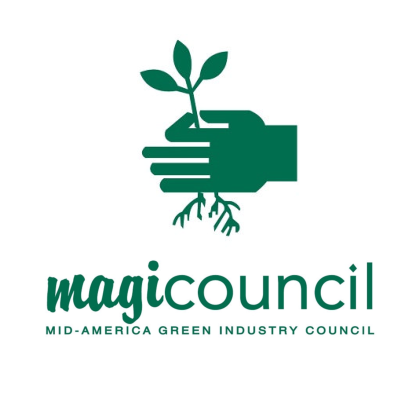 With the exception of our Commercial Tree Service Division, we never require a deposit upon contract signing, we collect 100% at the satisfactory completion of the job. Does SAFETY Tree Service offer payments? SAFETY Tree Service believes that every resident of the our community deserves access to Safe and Quality tree care. Being a financially stable firm allows us to provide our core services to those families in need. We suggest that you offer the reasons why we should entertain payments & what you are comfortable paying during your initial contact with us. 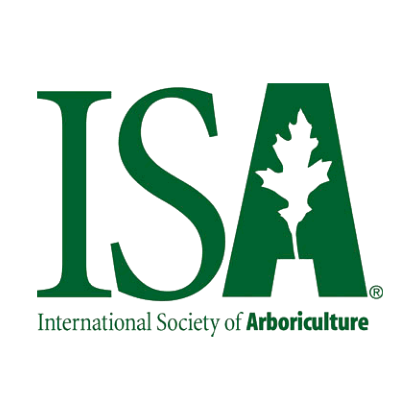 If our ISA Certified Arborists deems a tree situation hazardous, we may offer mutually agreeable payment terms prior to the proposal signing. SAFETY Tree Service takes communication seriously. 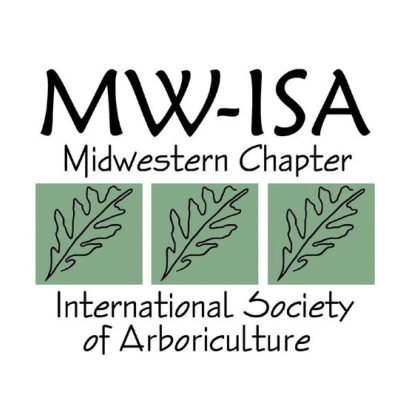 Your initial Arborist stays with you throughout the duration of the job, from the initial call or email when you request our services through the proposal and questions stage through implementation, all the way through completion. 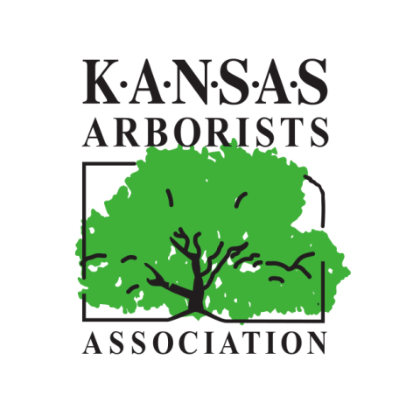 Your Arborist will spend a good deal of time getting to know you, overseeing your project, ensuring attention to detail, steady communication, and this will create great results. Will SAFETY Tree Service match a competing quote? Sometimes, we can. However, price disparities are often based on companies willing to cut corners on Insurance & Workers Compensation, sacrifice quality, provide cheaper illegal labor, provide poorer service, drive on your yard after they say they will not. At SAFETY Tree Service we price fairly, based on education, experience, remarkable crews and staff, and high quality craftsmanship. With us, you always get a little more than you pay for. With others you may get a lot less, or even worse, they take to much when you are not home! Help! Which company should I choose! First of all, it takes more than a pickup truck and a chainsaw! Selecting a tree service is not easy, as you are placing a great degree of trust in a firm you barely know, and “assuming” they will treat your project as if it were their own. Of course, you could call SAFETY Tree Service first. But we recommend that you get a few estimates, and then research the wide price differentials you’ll receive from one company to the next. Ask lots of questions. Do they have certified arborists and specialists on staff? Can they offer references? If you do your homework, you will discover that not all contractors have equal levels of experience, and many will cut corners. 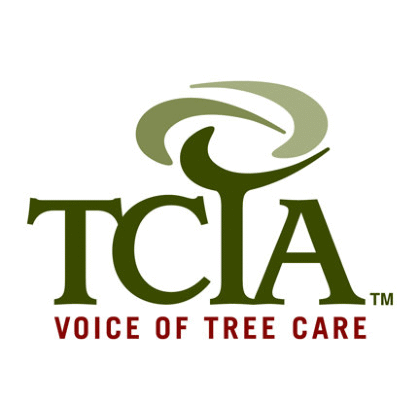 You will discover that many aspects of tree care require a thorough knowledge of industry standards, rules and regulations, and the adherence to safety. 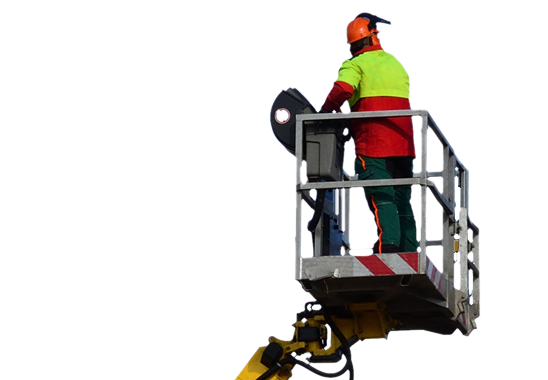 SAFETY Tree Service has a team of trained, uniformed professionals and multiple I.S.A. 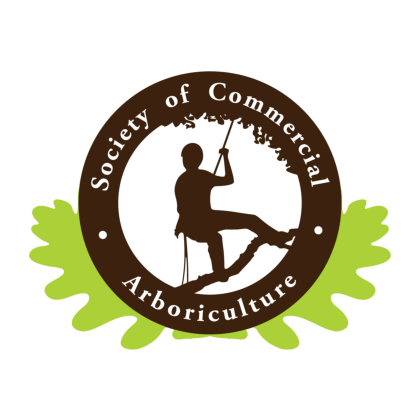 Certified Arborists on staff to ensure your project is executed safely and as planned. Remember this warning, signs of a poor quality job or the use of inferior workmanship usually do not reveal themselves until long after the job is complete. With SAFETY Tree Service, you have peace of mind! What concerns do we have? At SAFETY Tree Service we wish we could tell everyone that there are unscrupulous practitioners out there who must be avoided. Never contract with a tree company demanding deposits up front. Never contract with a company that cannot produce Insurance & Workers Compensation Certificates. Beware of bidders, as they are simply Bids and can be higher once the work is completed. We offer Proposals. Our Proposals are 100% firm. We are professionals and know exactly what it will take to complete the proposed work! Watch out for bogus guarantees! If you have never heard of the disease that is supposedly killing your tree- look it up online! Make sure your contractor is properly licensed, and familiar with safety regulations and cleanliness procedures.